The London 2012 Olympic games have clearly been a great success. All athletes, officials, spectators and the world's media arrived at their events in good time. 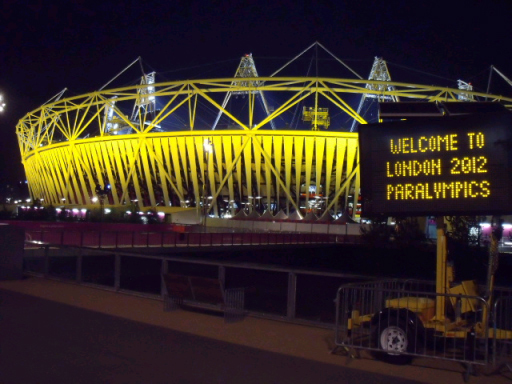 London now hosts the world's second largest multi sporting event, the Paralympic games. Roads and public transport are busier than usual with schools returning this week. PWS street signs are being used at Olympic Park and around London to help people plan ahead and avoid delay and disruption.